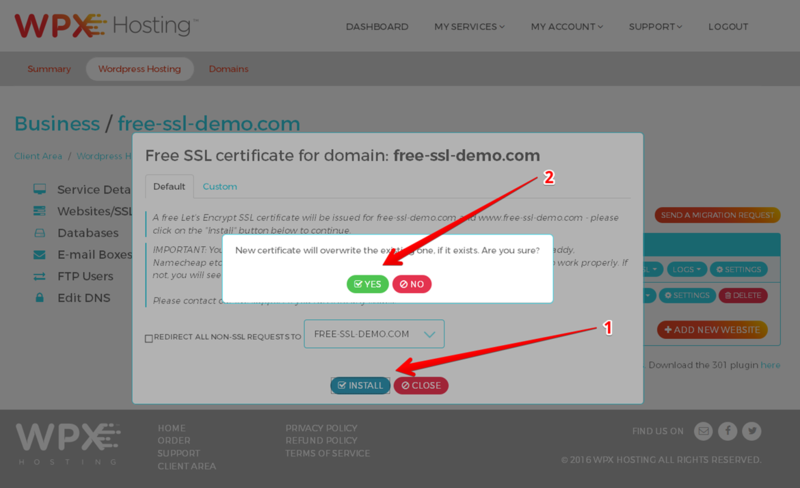 WHAT'S THE DEAL WITH SSL CERTIFICATES? For the last couple of years, Google has been getting increasingly vocal about the importance of sites having SSL certificates. In practical terms, this means stepping up from http://domain.com to httpS://domain.com. You can read what Google has said on the issue here, here and here. If you’re unclear on exactly what an SSL certificate is, check this Wikipedia page. And while an SSL certificate will NOT stop bot attacks or malware embedded within rogue WP plugins, it DOES secure the interception of data between your (visitors’) computer and other websites. This is especially important for online banking or shopping with use of a credit card; if you are running an eCommerce store online, having an SSL is absolutely ESSENTIAL! Though Google has suggested that websites with SSL enabled should see a slight rankings boost, actual evidence of that is pretty inconclusive so far. 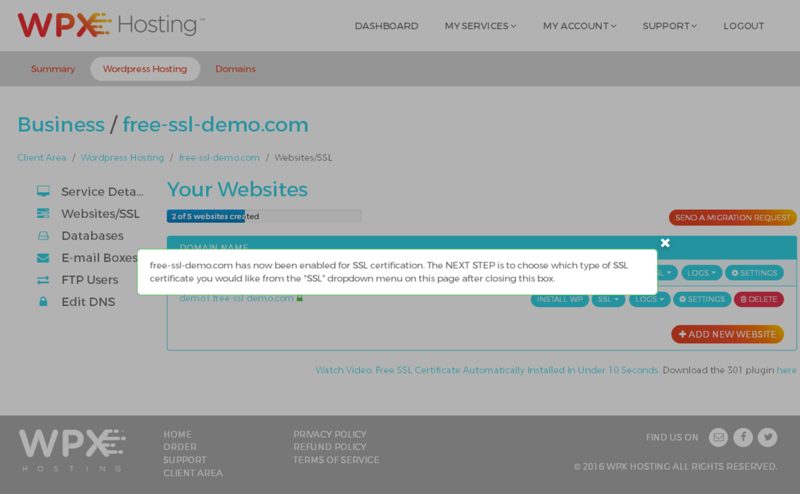 Disregarding that for now, adding an SSL Certificate to your website is still very important. Consider how your website's visitors, your potential customers, will perceive the trustworthiness of your site. In short, more and more people online are getting tech-savvy and to them, sites with SSL enabled do look more trustworthy, professional, and reliable. And anything that you as a solo entrepreneur can do with your website to increase trustworthiness can only help conversions, and don’t we all want to improve our sales conversions? 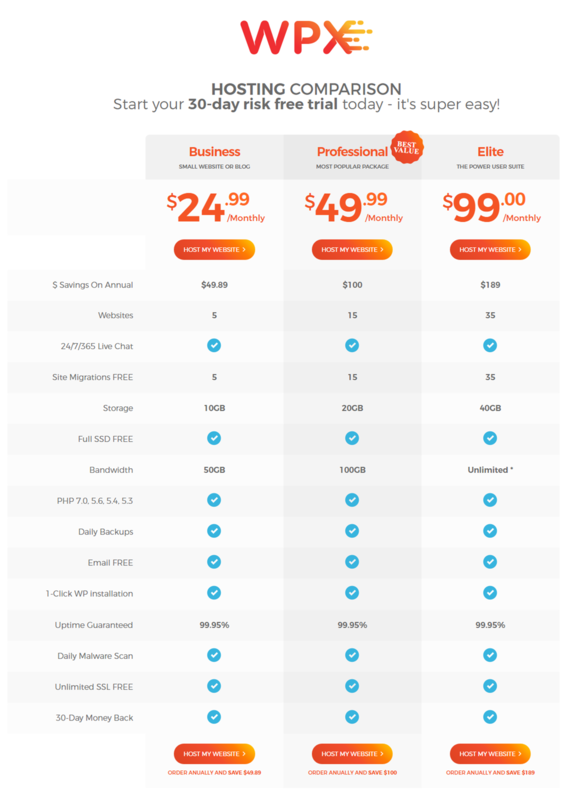 BUT ISN’T SSL COSTLY & A MAJOR HASSLE TO INSTALL? The real trouble is in actually installing and properly configuring SSL Certificates with a correctly-filled Certificate Signed Request (CSR). These must be completed properly in order to ensure that the website works properly with the new httpS URL and is a difficult, time-consuming task. Think HOURS, not minutes! The whole process is painful and prone to problems, especially for webmasters and solopreneurs who are not very technically-skilled (i.e. most of us). THANKFULLY, THE SSL GAME HAS CHANGED! This new initiative is called Lets Encrypt and you can read more about this new program here at letsencrypt.org. We at WPX have created our own software to fully automate adding Lets Encrypt's free SSL Certificates to any or all of your websites hosted with us, even in bulk! All this can be done with just a few clicks (see our video guide below)! Our automated SSL installation takes less than 60 seconds to complete, including the necessary 301 redirects from your non-SSL URLs to the new httpS one! Let's Encrypt SSL's expire automatically every 3 months however, our Auto-install SSL feature will also renew them automatically for you! HOW DO I INSTALL MY FREE SSL? 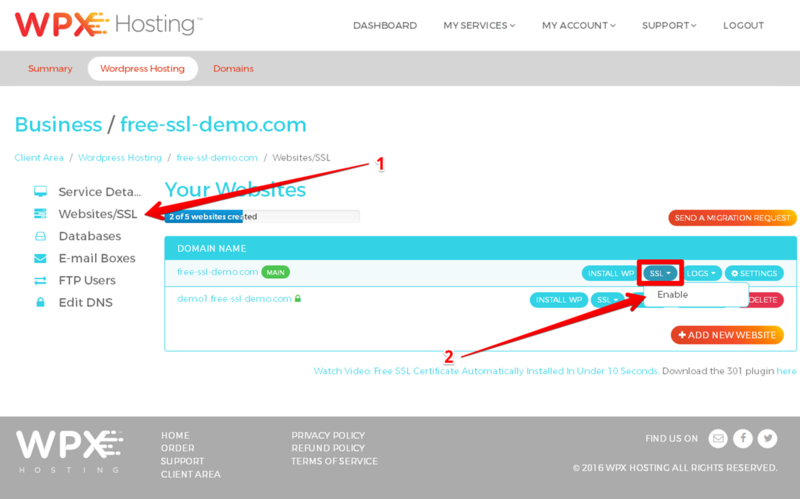 Before you install your free SSL Certificate, you mustcreate a WPX Hosting account first. 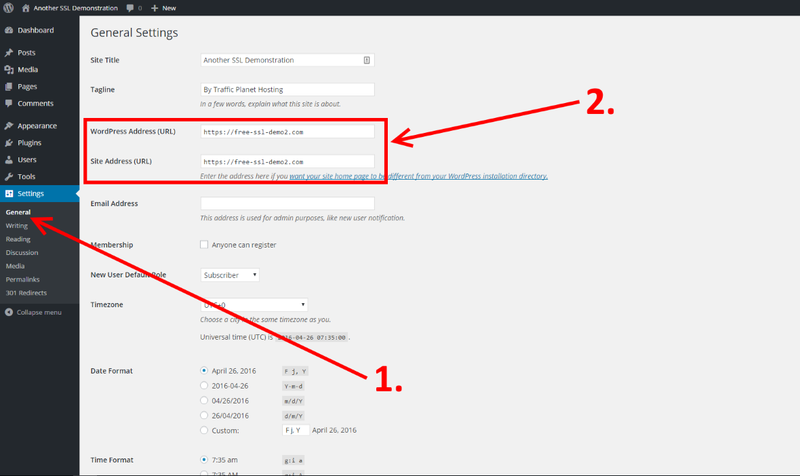 Once your account is ready, log in and follow the steps below (or watch our video at the top of this article)! There are two final steps though! We must redirect the non-SSL versions of your domain URL (www.domain.com and domain.com) to the SSL version (httpS://domain.com). 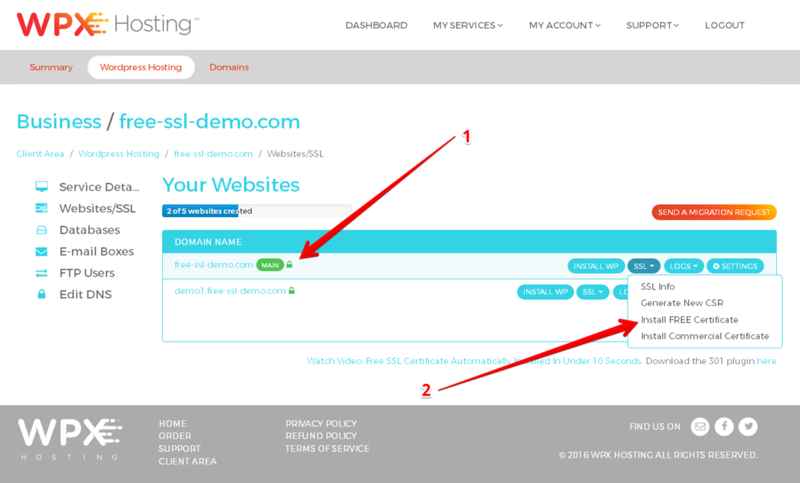 This last step requires us to create 301 redirects from your non-SSL URLs to the SSL (incl. www version) URLs. To do this, we should add and activate the free Really Simple SSL plugin, either directly from their website or more easily via the Plugins page in your WordPress page! 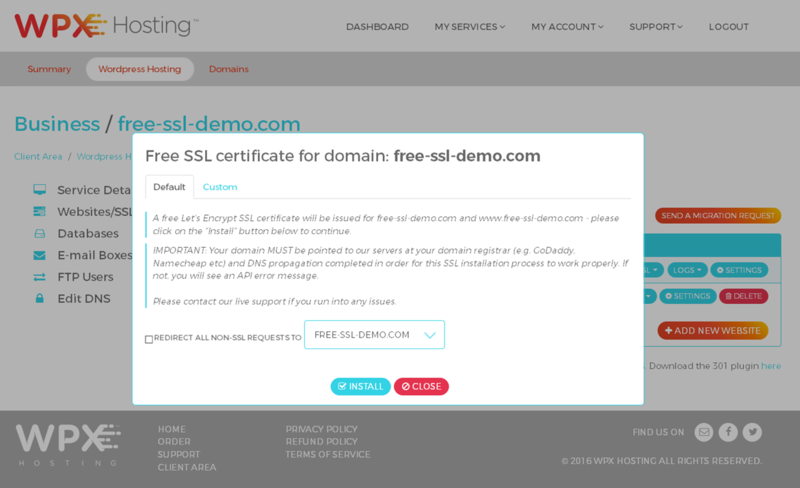 Remember that you can AUTOMATICALLY install as many free SSL certificates as you wish on sites hosted with WPX Hosting. BUT WHAT IF I'M USING CLOUDFLARE? Note: If you are using Cloudflare on your domain, the SSL option in your Cloudflare account should be set to Full(Strict)! 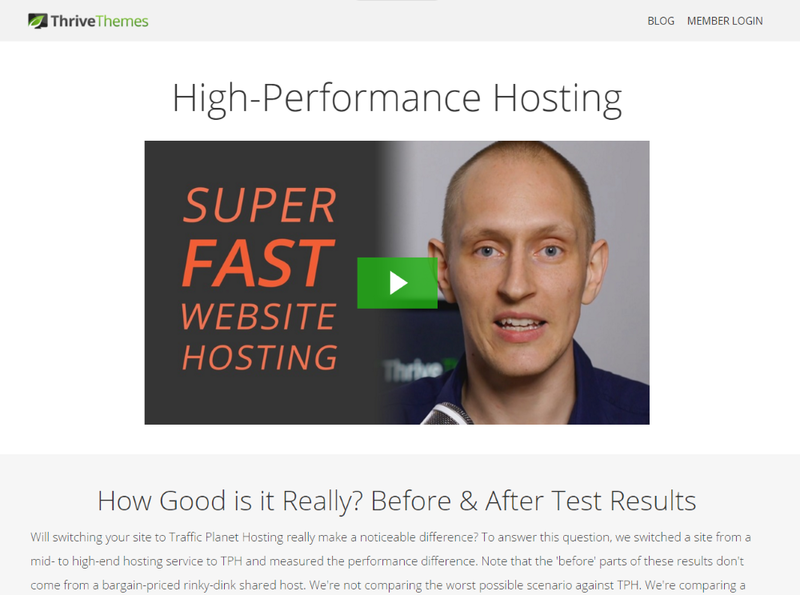 On a side note, did you know that WPX Hosting is the ONLY WordPress hosting service that Thrive Themes has ever endorsed? You can read what they wrote about us here. We also perform free website migrations to us from your old host within 24 hours! Speak with our 24/7 Support Team to find out more. 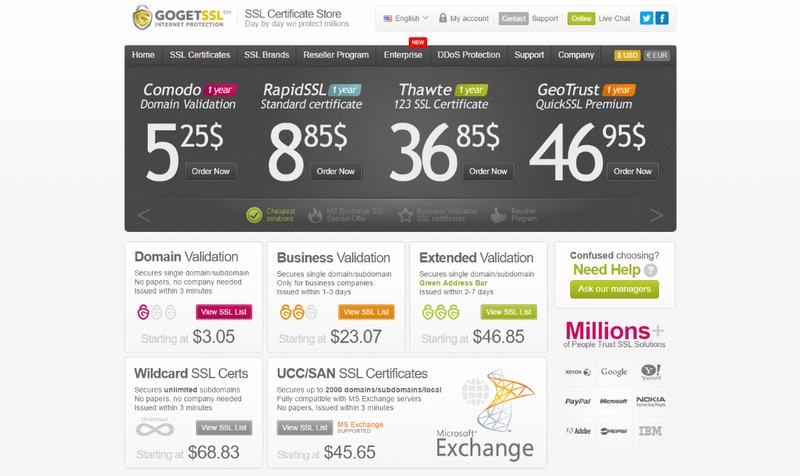 To learn more about our service and SSL Certificates (you can also visit our WordPress hosting in New Zealand). Visit our Youtube channel and find more about us and our clients.